The company say the Trust scrapped the tendering process due to 'political pressure' from Jeremy Corbyn and campaigners. An NHS Trust has had to defend its decision to scrap a tendering process which would have awarded an estates management contract to a construction firm linked to the Grenfell Tower disaster. Ryhurst – the company bringing the legal action against Whittington Hospital Trust – has taken the Trust to court, arguing it lost out on a contract with the NHS body due to public and political pressure. 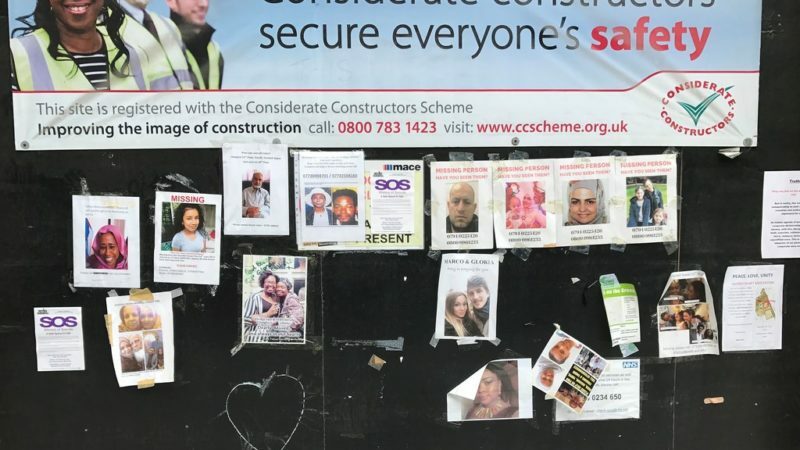 The company claims that being a subsidiary of construction firm Rydon Group – the firm that undertook the refurbishment of Grenfell Tower and fitted the building with flammable cladding – has influenced the Trust’s decision to scrap the tendering process. Under the Health and Social Care Act 2012, NHS Trusts and Clinical Commissioning Groups (CCGs) are legally required to put services out to competitive tender – thereby opening up the NHS to private sector involvement and the private sector takeover of services – where there are two or more qualified providers. The legislation – which has seen companies such as Richard Branson’s Virgin Care amass hundreds of NHS contracts, and scandal-hit companies such as Circle Health operate under the NHS logo despite being a for-profit company – is being used by the firm to demand that it be awarded the contract and an unspecified amount of damages. The firm has claimed that the Trust decided to drop the contract as a result of pressure from the public and MPs – including Labour leader Jeremy Corbyn. The Trust has rejected the firm’s claims. Ryhurst’s submission the High Court said the source of the pressure included a local campaign group “and a number of MPs, including Jeremy Corbyn,” the Health Service Journal reports. “The NHS is a public body funded by taxpayer’s money. The public ought to have the right to have a say in how money in the NHS is spent. People are deeply uncomfortable at the thought their taxes – which they want to be spent on frontline care – could go towards lining the pockets of a firm with links to the Grenfell Tower disaster. This is not the first time that Ryhurst has resorted to taking legal action against NHS Trusts after having lost out on estates management contracts. The company has also brought claims against Wirral University Teaching Hospitals FT and Countess of Chester Hospital Foundation Trust, according to HSJ.